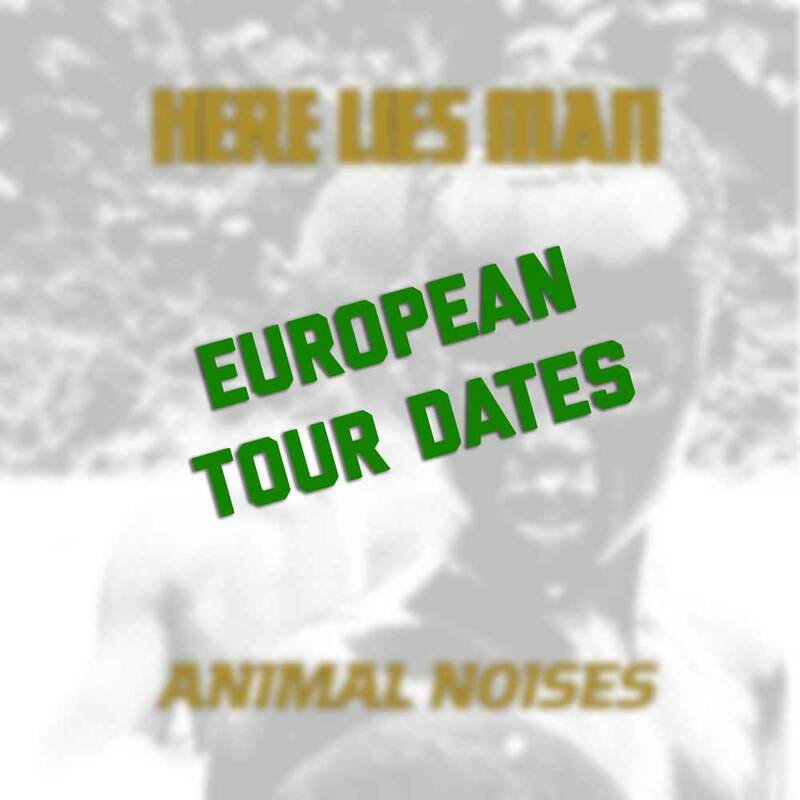 Here Lies Man is wasting no time embarking on their first ever European tour. If you live across the pond this is not something you’re going to want to miss. Here Lies Man is going to be playing with local support all through their tour, so come on out and support the scene. Don’t forget you can now order Here Lies Man’s new 12″ Animal Noises that includes a cover of Fela Kuti’s “Sorrow Tears & Blood”. Check below for the actual listed dates, and come say what’s up!